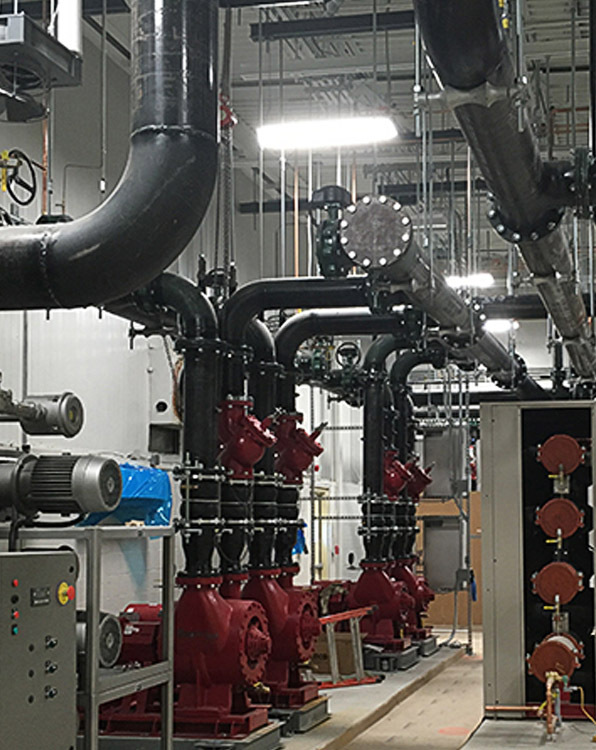 With our customized maintenance programs we can help you optimize equipment performance and keep your facility operating at design efficiency. With energy costs continuing to rise, and HVAC equipment consuming an average of 50% of building utilities, maintaining your HVAC system is crucial to your bottom line. We pride ourselves on being the source for all of your Industrial or Commercial HVACR needs. We not only engineer and design mechanical systems, we install, retrofit and upgrade them as well. We provide highly skilled technicians to maintain and service your mechanical systems. Our team of experts looks forward to partnering with you to deliver bottom line results throughout the life of your facility. Contact us for a complete and in-depth analysis of your commercial HVACR systems, and learn how we can tailor an HVAC preventative maintenance program that is right for your organization.